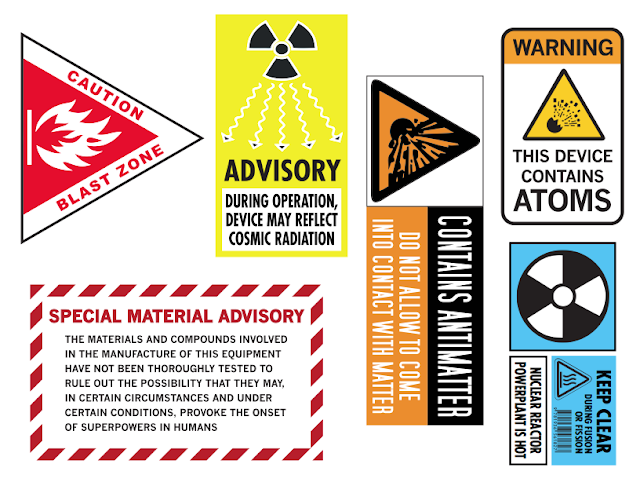 Hyperbolic Upgrade Stickers for your Bike! These decals are from Wondermark and guaranteed to make a cargo bike carry 26% more load, a fixie skid 53% farther, and any Cross bike 73% more faster. We suggest you upgrade your bike with these (PDF), cause they’re ain’t no way, Mark V is going to give up any of his Ming Tran decals. 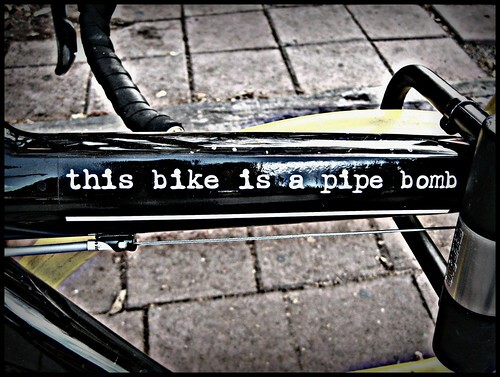 For you old schoolers, ‘member this Bike is a Pipe Bomb. Next Next post: Why Don’t You Just Jump!